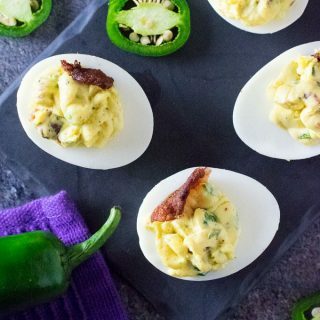 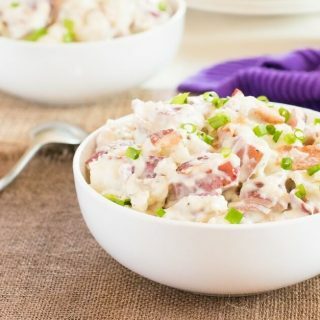 Inspired by jalapeno poppers, these jalapeno deviled eggs are packed with smoky bits of bacon and ranch seasoning in each creamy bite. 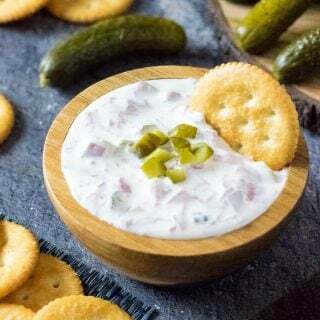 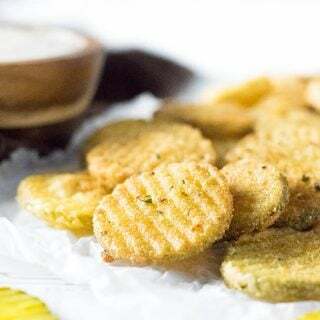 Fried pickles are an easy appetizer that fries up quickly with a crisp flavorful crust encapsulating tangy slices of dill pickles! 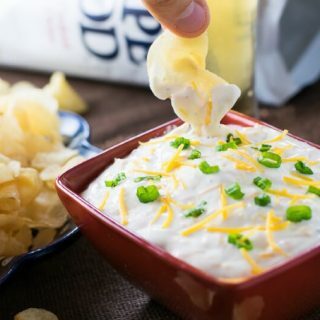 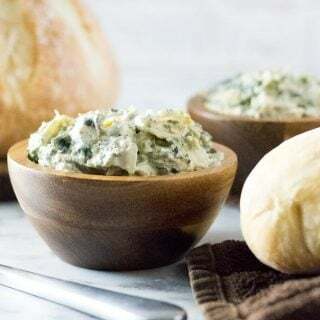 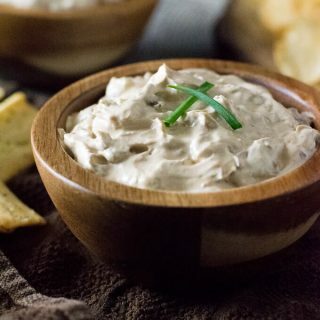 Cold spinach artichoke dip is a versatile appetizer that is great for spreading on toasted bread, crackers, or pita chips. 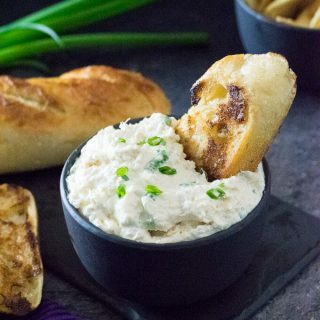 Spinach artichoke dip has always held a special place in my heart. 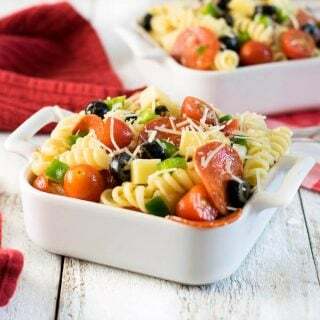 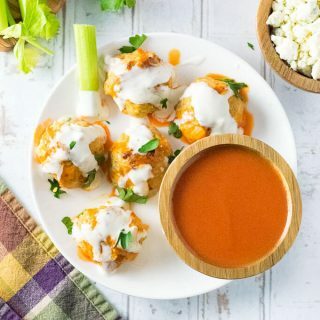 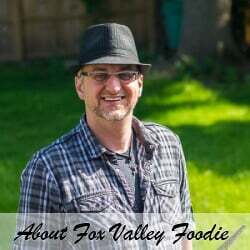 When I first began cooking, this was one of the first recipes I perfected, and have since made it a million different ways….